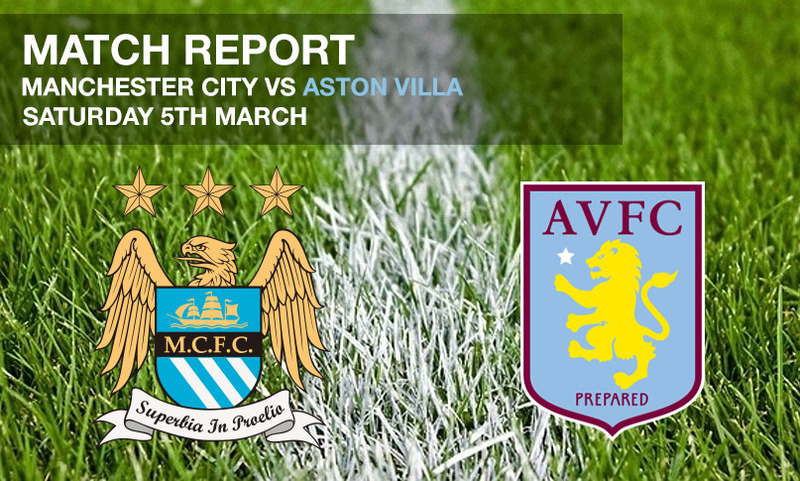 Aston Villa’s dire Premier League situation only worsened as they were hammered 4-0 by Manchester City at the Etihad. 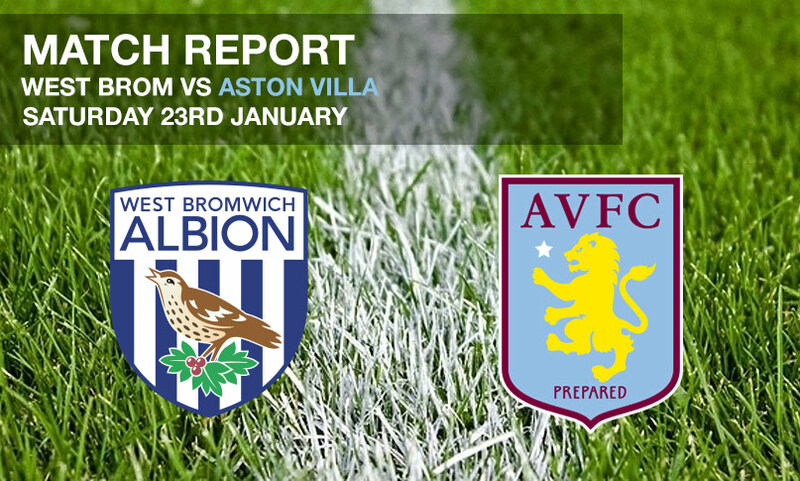 Villa’s Midland derby clash with West Brom ended goalless, a fairly uneventful affair appeasing managers desperately in need of the three points. 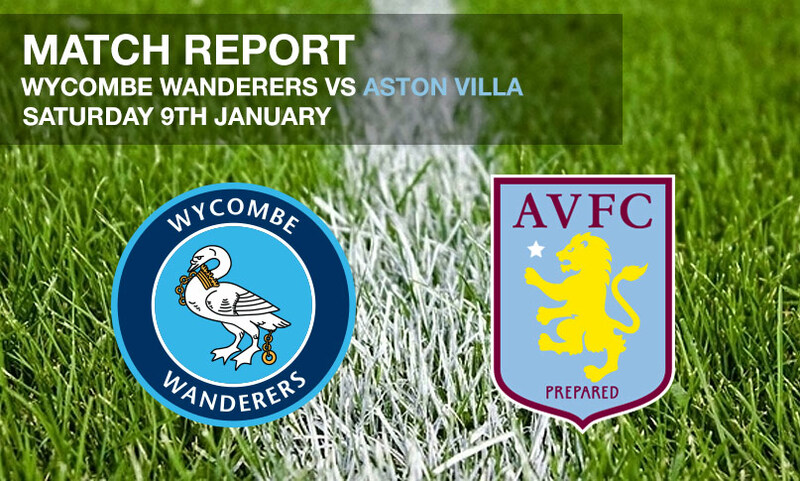 Villa’s winless run extended to 16 games as League Two’s Wycombe Wanderers fought back from a goal down – scored by Micah – to claim a 1-1 draw and with it a replay in the FA Cup third round. 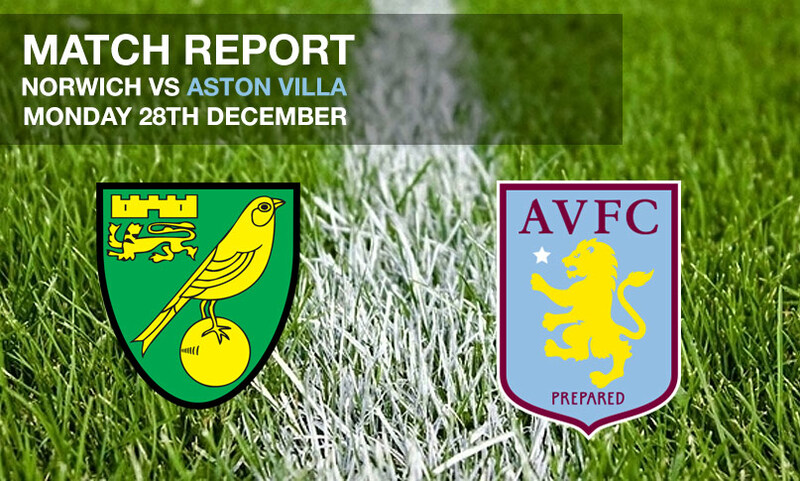 Micah returned to action but was unable to halt Villa’s slide as Remi Garde’s men suffered a 2-0 defeat away at Norwich City, leaving them 11 points adrift of safety. 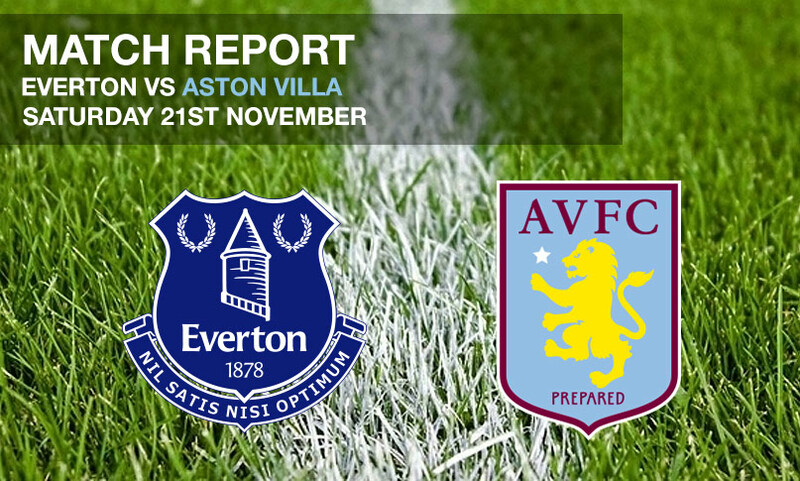 Villa were well beaten by an in-form Everton, succumbing to a 4-0 loss which leaves them rooted to the bottom of the Premier League. Aston Villa slipped to a 2-0 defeat at the hands of Chelsea at Stamford Bridge, themselves in search of a much-needed win, with the returning Diego Costa netting for Jose Mourinho’s men. 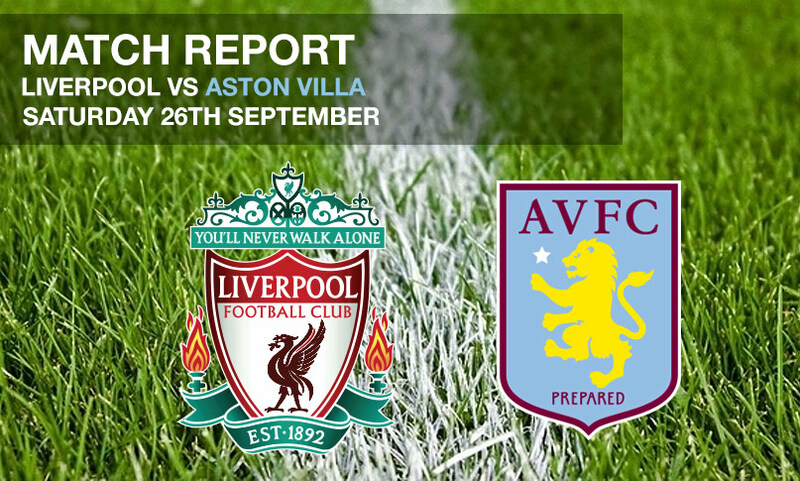 Aston Villa suffered a defeat at the hands of Liverpool – themselves in need of a win to ease the pressure on manager Brendan Rodgers, an early James Milner goal setting them on the way to a 3-2 win. Leicester City staged a dramatic late comeback to stun Aston Villa and secure a 3-2 win – Tim Sherwood’s men having been 2-0 up with 20 minutes to go. 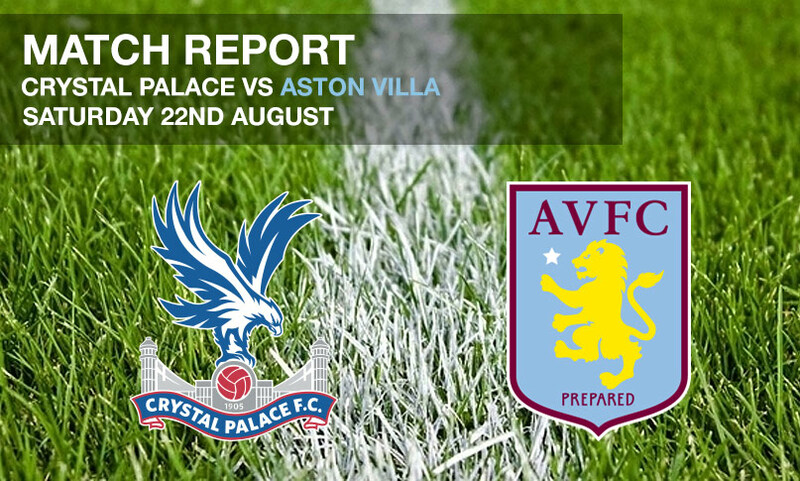 Aston Villa suffered defeat at the hands of Crystal Palace, Bakary Sako’s late winner handing Alan Pardew’s side the three points. 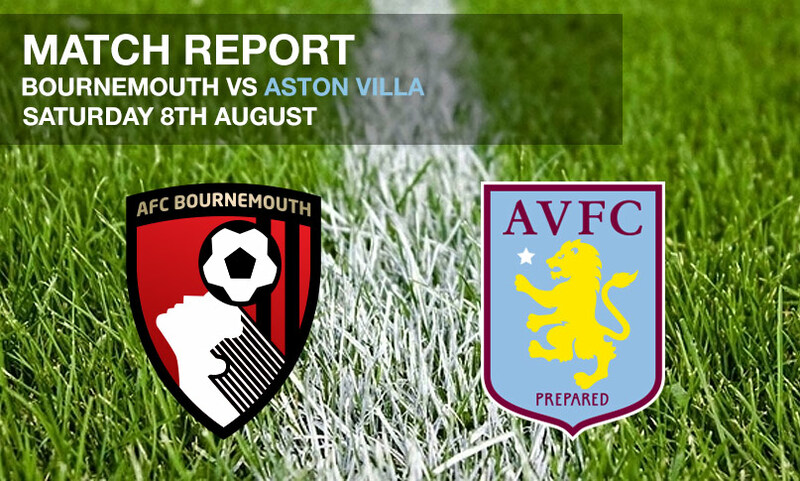 Micah made his debut for Aston Villa and captained the side to an opening day 1-0 win over Premier League new-boys Bournemouth, Rudy Gestede stepping off the bench to score the winner. 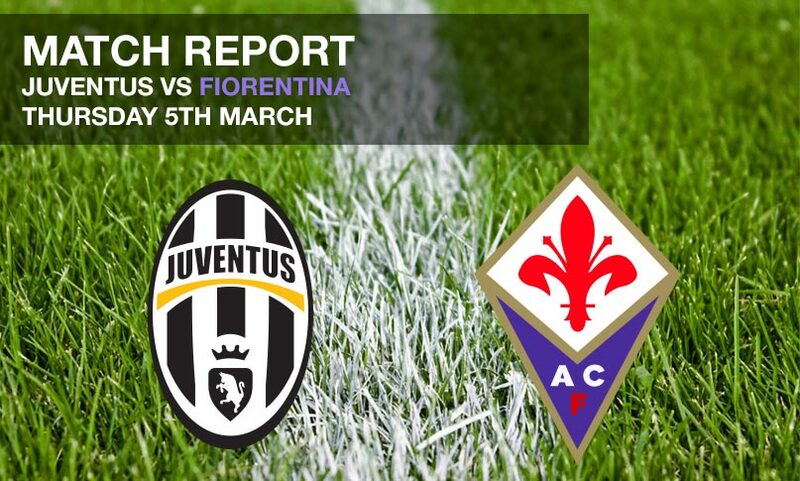 Fiorentina secured a 2-1 win over Juventus in the Coppa Italia semi-final first leg clash in an impressive display that saw Mohamed Salah grab a brace. 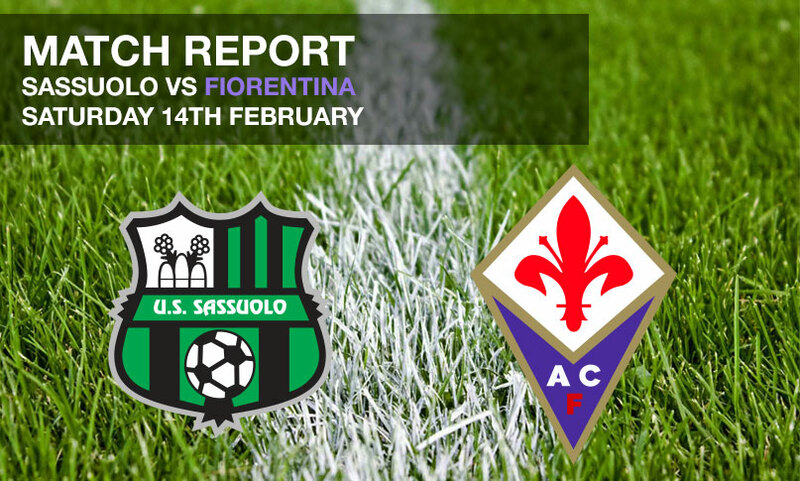 Fiorentina secured a 3-1 win over Sassuolo to keep alive their hopes of a Champions League spot, with Micah playing the full game for Vincenzo Montella’s men. 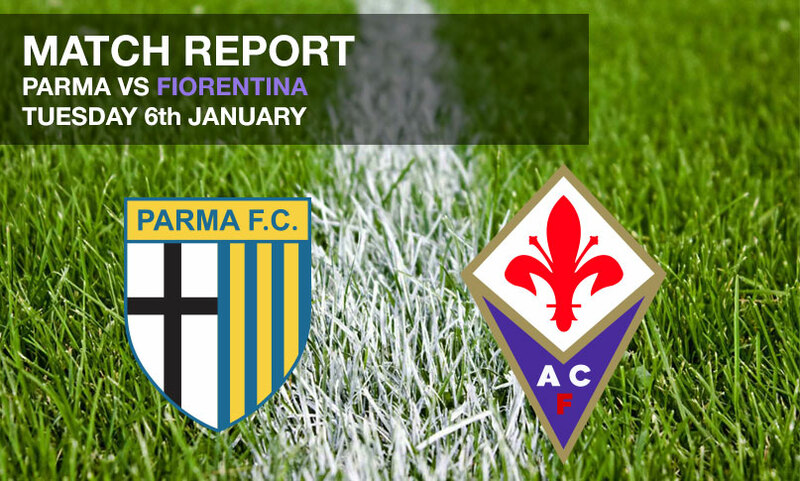 Nine-man Fiorentina suffered defeat at the hands of bottom-of-the-table Parma as Andrea Costa’s goal handed the hosts a much-needed three points. 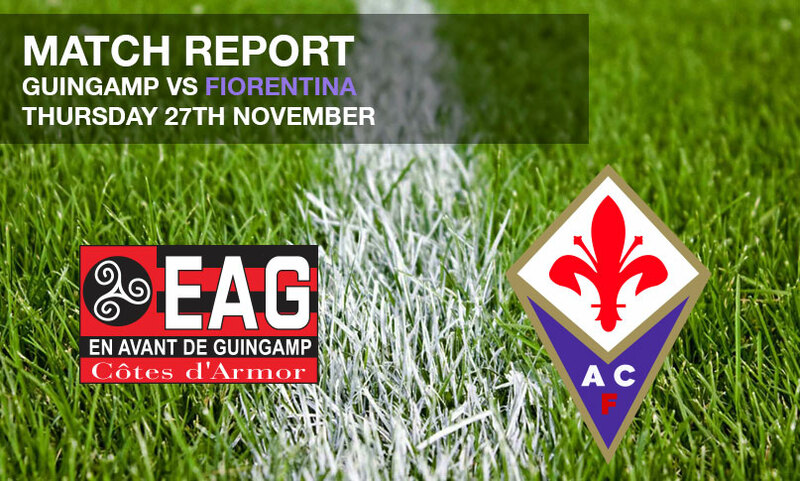 Micah played the full 90 minutes for 10-man Fiorentina as Vincenzo Montella’s men secured a 2-1 win over Guingamp in the Europa League. 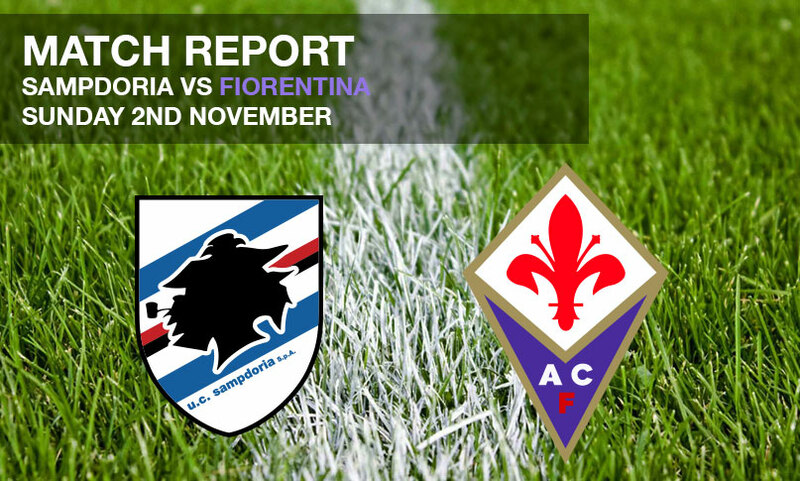 Micah started for Fiorentina as Vincenzo Montella’s side suffered a 3-1 defeat away at Sampdoria. 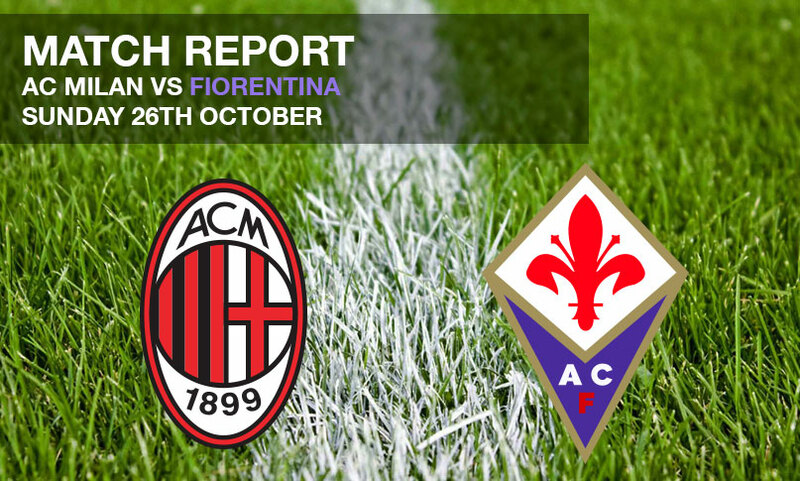 Fiorentina battled to a 1-1 draw with AC Milan at the San Siro, Josip Ilicic stepping off the bench to fire Vincenzo Montella’s side level. Micah played the full 90 minutes as Fiorentina secured a key 1-0 win over PAOK in the Europa League. 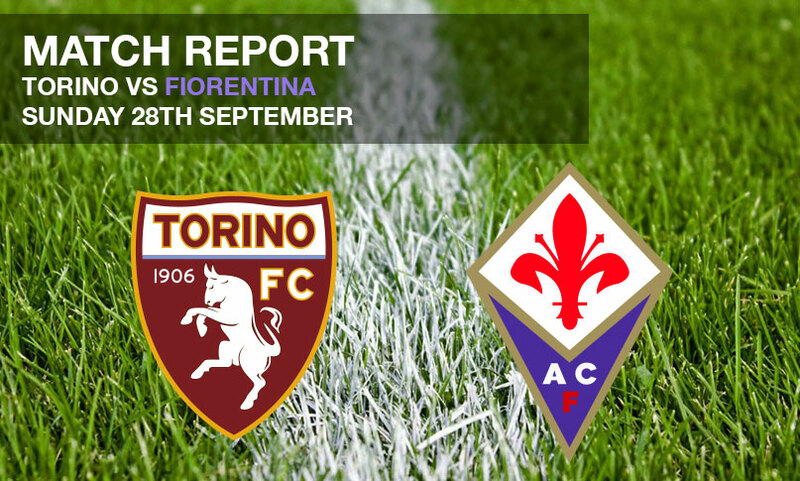 Micah played 80 minutes of Fiorentina’s 1-1 draw with Torino away from home, with the Viola rallying from a goal down to secure a solid point. 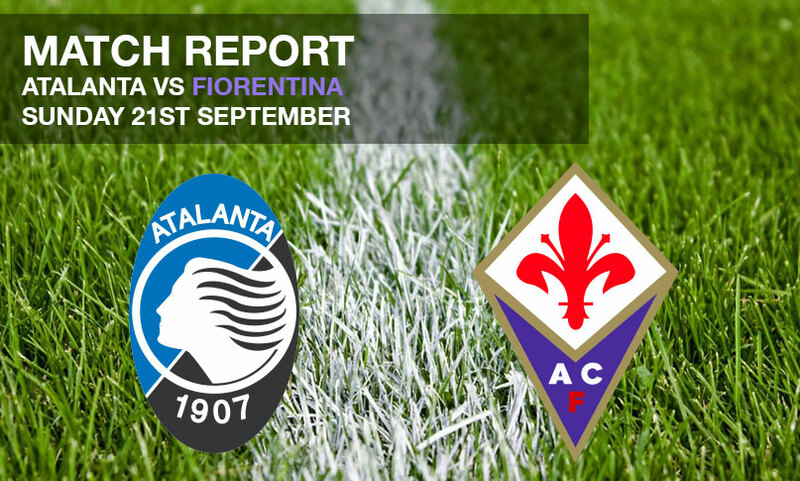 Micah made his Serie A debut as he came off the bench for Fiorentina in the side’s 1-0 win over Atalanta. 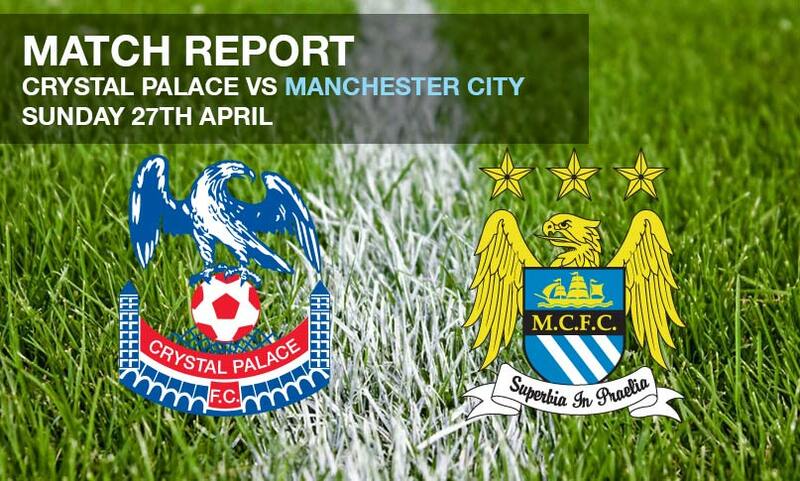 With Liverpool losing 2-0 to fellow title challengers Chelsea in the game prior, Manchester City claimed the initiative in the race for the Premier League, securing a 2-0 win away at in-form Crystal Palace to move three points behind the Reds with a game in hand. Liverpool emerged victorious in this thrilling top-of-the-Premier League clash, a 3-2 win putting them in pole position as the race for the title reaches its climax, despite a valiant second half fight-back from Manuel Pellegrini’s men. 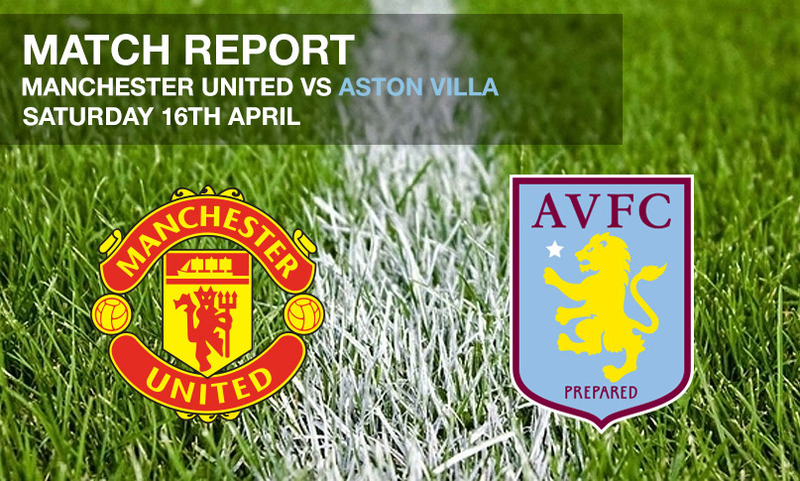 Manchester City piled on the misery for David Moyes and Manchester United as they came away from Old Trafford with a comfortable 3-0 win over their rivals, sustaining the pressure on current league leaders Chelsea. 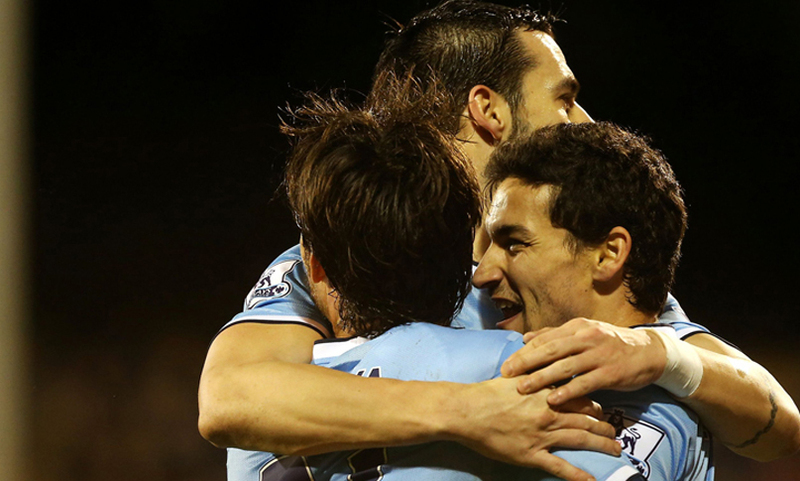 Manchester City were knocked out of the Champions League by Barcelona, losing 2-1 at the Nou Camp and 4-1 on aggregate. 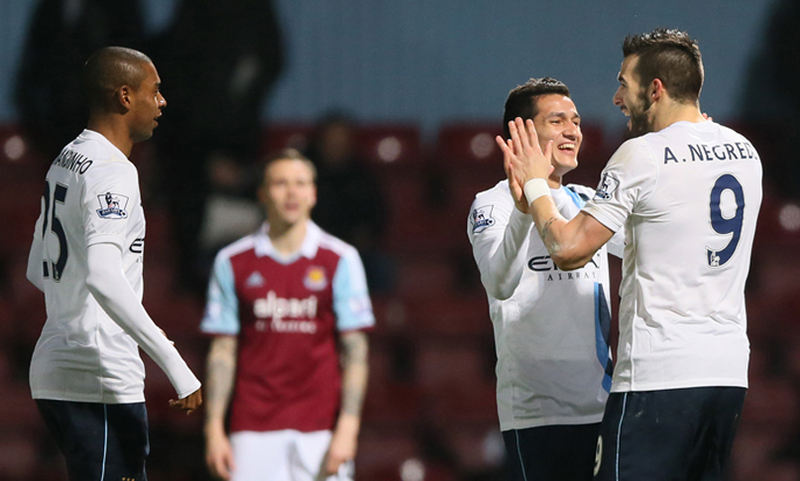 Manchester City set up a Wembley date as they reached the Carling Cup final courtesy of a 3-0 win in their semi-final second leg against West Ham, sealing a 9-0 aggregate win. Manchester City returned to the top of the table courtesy of a well-earned 2-0 win away at Newcastle, with Micah back in the squad and named among the substitutes having recovered from injury. Manchester City secured a 3-2 win over Swansea City in a thrilling encounter at the Liberty Stadium, with goals from Fernandinho, Yaya Toure and Aleksander Kolarov sealing the win. 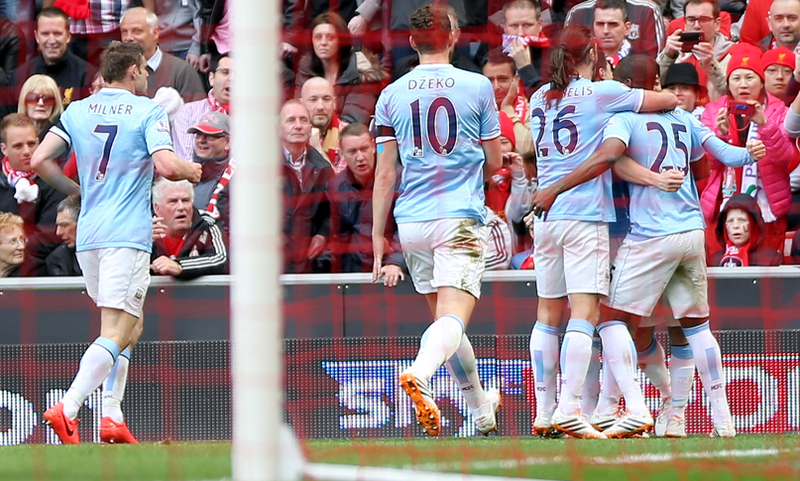 Manchester City secured a 4-2 win away at struggling Fulham to move up to second in the Premier League, though Manuel Pellegrini’s men didn’t have it all their own way. 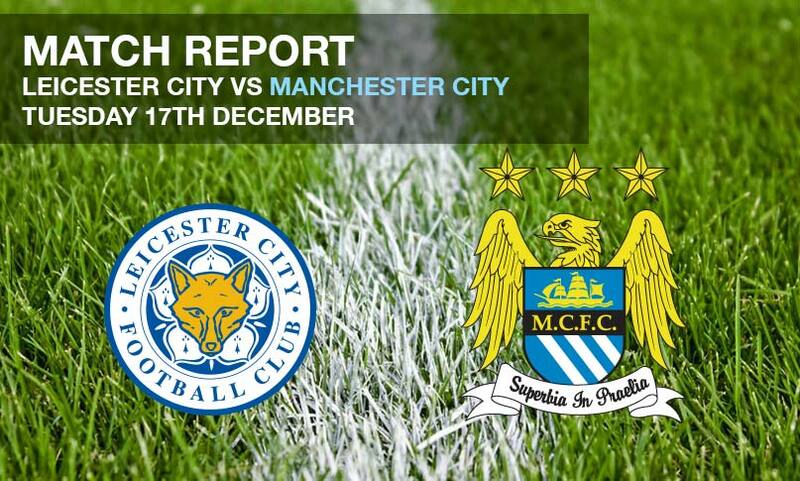 Manchester City progressed to the semi-final of the Capital One Cup with a comfortable 3-1 win over Leicester City at the King Power Stadium. Manchester City pulled off a famous victory as they came behind to defeat Bayern Munich in Germany, missing top spot in the group by just a solitary goal in a game that saw Micah forced off with injury.